Your business is in an industry for which we do not provide designer support. If you’d like additional clarity on why we are unable to proceed with your request, please email hello@b12.io. 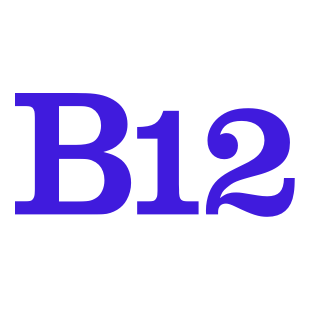 Alternatively, you are more than welcome to continue to use the B12 Design Suite to make edits to your website on your own!